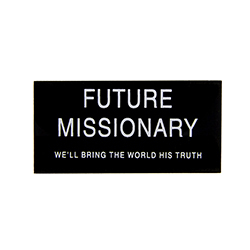 Cedar Fort Publishing / Pioneer Plus LDS Gifts and More! Cedar Fort Publishing & Pioneer Plus was founded in 1986 and has been publishing bookings and supplying a range of LDS products ever since. From clean young adult fiction to cookbooks to scripture study aids and more, you and your family are sure to find a title you'll love. 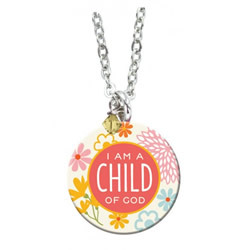 Remind the young women in your life of their divine heritage and worth with our new Daughter of God panel. 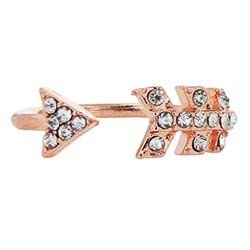 Choose from 3D bookmarks, stickers, bi-color pencils, dangle necklaces, crown necklaces, and earrings, all perfect for use as gifts or rewards for achievements and advances. 29 inch adjustable chain. 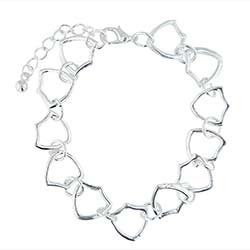 Simple and sophisticated, this bracelet features a series of CTR shields linked together to form a beautiful reminder of your righteous choices. 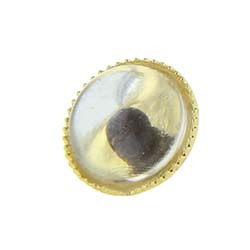 With a lovely shine and an even lovelier symbolic meaning, it makes a wonderful gift for mothers, sisters, and friends. 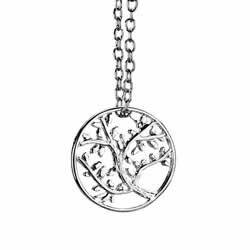 Remember God’s love with this Tree of Life necklace. The subtle symbolism from Lehi’s dream and the Creation will remind you of your covenants and quest to return to our Father. 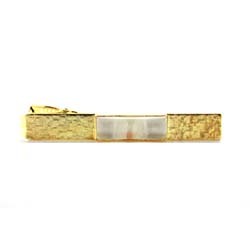 Lovely and bright, it’ll enhance your look at church or anywhere you go. 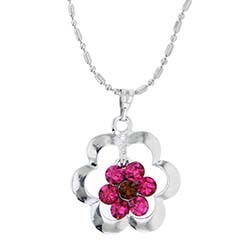 This necklace has a 19 inch adjustable chain. 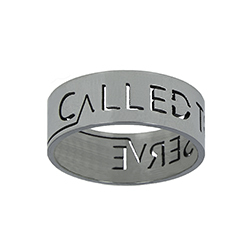 Keep yourself on track to make righteous choices with this all-new designs for classic CTR rings. 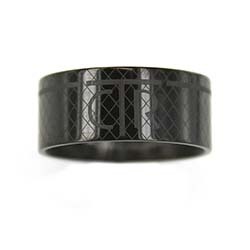 With an elegant and sophisticated style, this ring work well for church, work, and play. 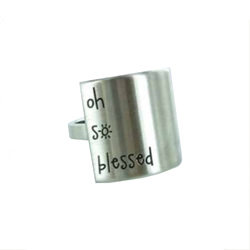 So no matter where you go, you’ll always have a little reminder to choose the right. 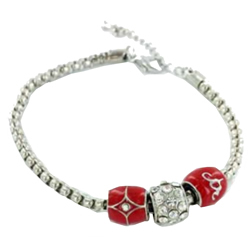 Never forget to choose the right with the fashionable CTR charm bracelet. 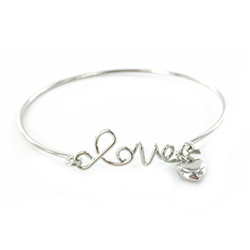 Great for all ages and all styles, this bracelet is a wonderful reminder to always choose the right. 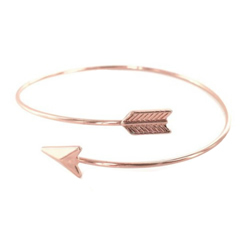 This beautiful, new rose gold arrow style bracelet wraps around your wrist to add some vintage style to your outfit. 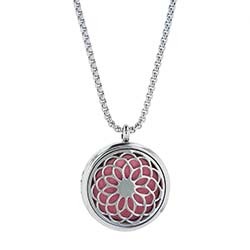 It's a perfect gift for women of all ages, but especially young women. 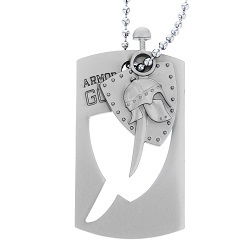 Teach your children to stay strong in the Lord with this Armor of God dog tag. 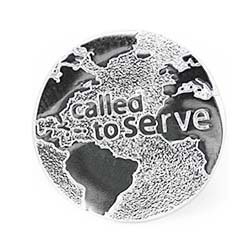 Symbolizing the powerful words from Ephesians 6:10-18, this distinctive dog tag will be a treasure to any followers of Christ. 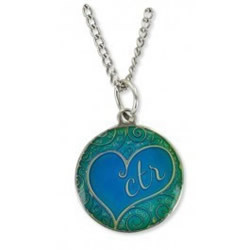 Always carry a reminder of the scriptures with you by wearing this simple necklace. 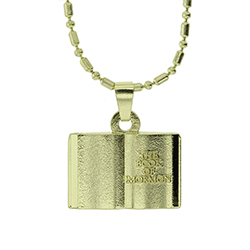 It features an open book of scriptures with a fashionable gold finish.